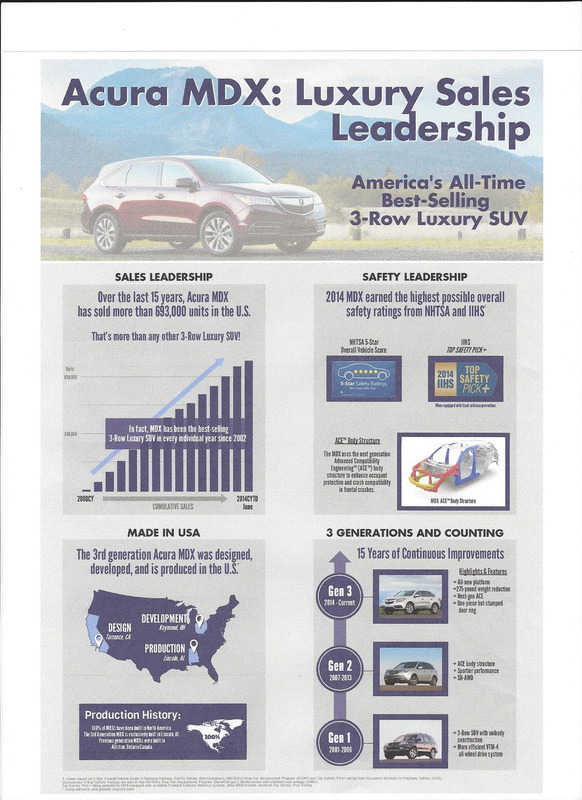 We can tell you all day long how the Acura MDX is comfortable and safe and that customers love it but, the fact is your perception of the 7-passenger vehicle won’t be complete until you learn the numbers… like the one that shows the MDX is the best selling 3-row luxury SUV of all time, or the one that represents the percentage of MDX models manufactured in the U.S. (100%). 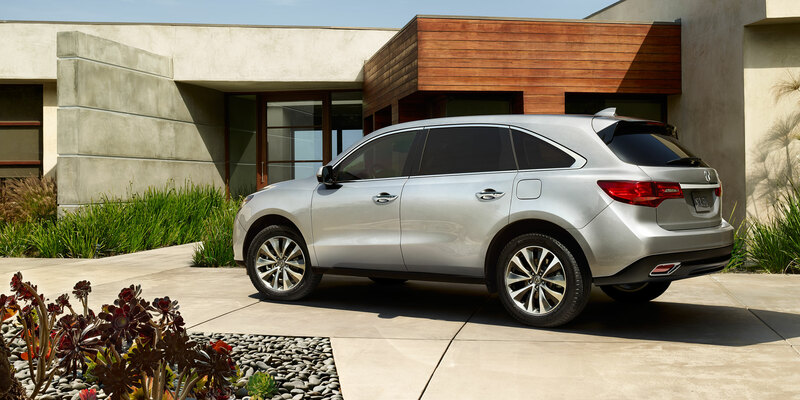 Still unsure about the MDX? Check out the information below… maybe it’ll change your mind. And if it doesn’t we’re willing to bet a test drive will!